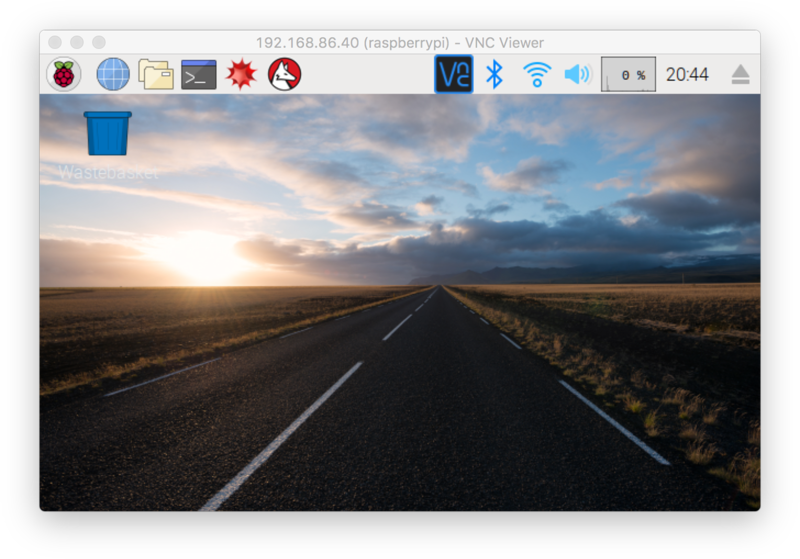 If you’d like to setup your Raspberry Pi headless - without a monitor (the missing "head"), keyboard, and mouse - look no further. 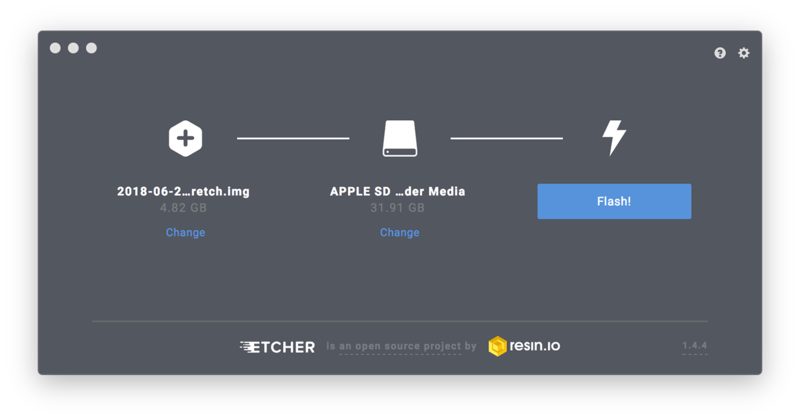 This step-by-step guide will walk you through it - assuming a few things: you have a Raspberry Pi 3 Model B, a microSD card and are reading this on a Mac. 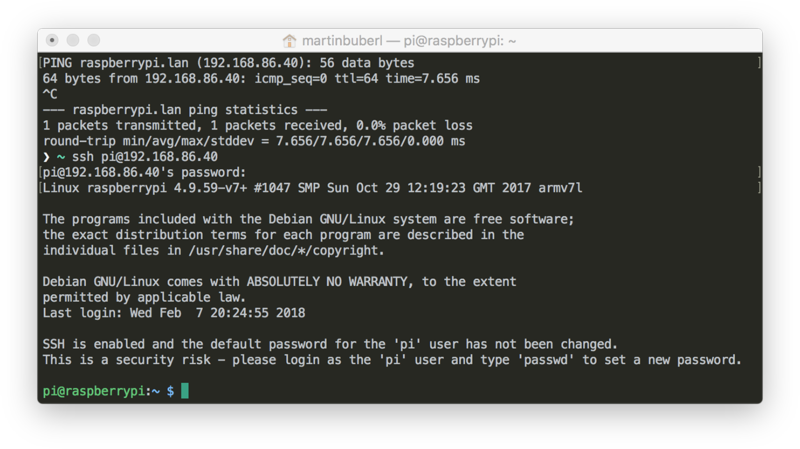 If you have been reinstalling Raspian and are using the same IP address, you will most likely get a WARNING: REMOTE HOST IDENTIFICATION HAS CHANGED! message. When you establish a new SSH connection, a fingerprint is created and cached on your local machine. Remove the cached key for the IP address $ ssh-keygen -R <YOUR_PI_IP_ADDRESS> and try again to connect via SSH. Share on Twitter, Facebook, Google+ or edit on GitHub.